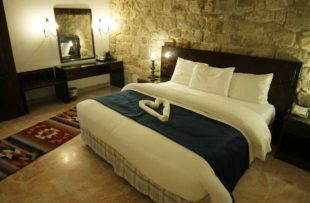 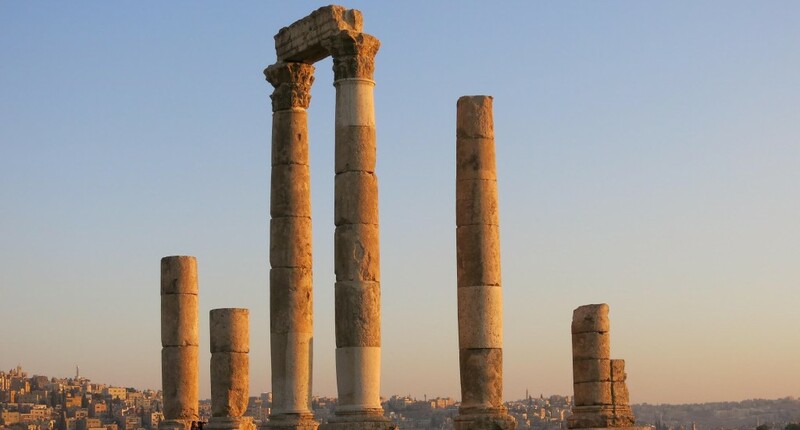 Fly from the UK to Amman, where you'll be met and transferred to your Amman hotel for an over night stay. 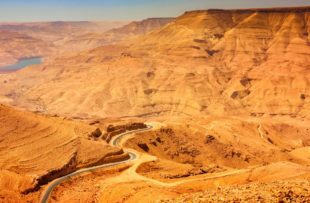 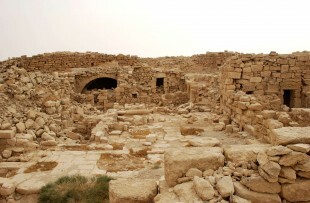 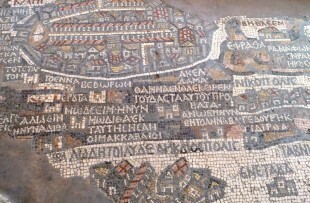 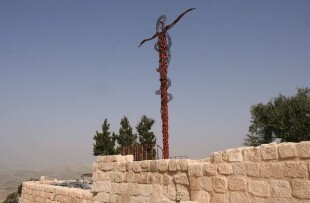 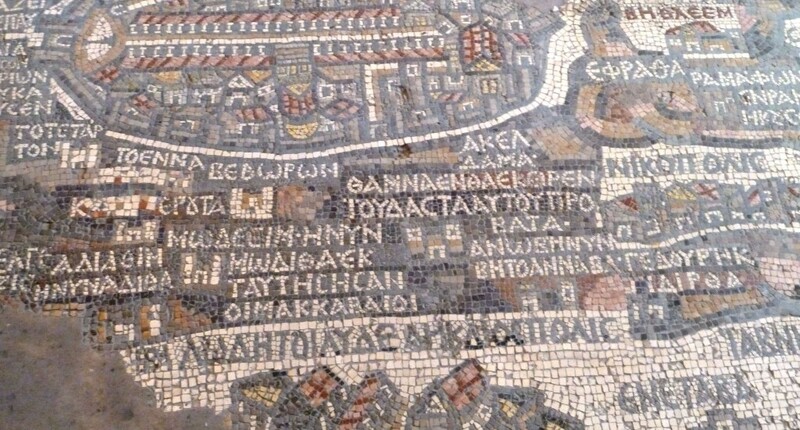 You head down the Kings Highway, stopping at Madaba, home to the world's oldest mosaic map of the holy land and then to Mukawir to see where Salome danced for the head of John the Baptist. 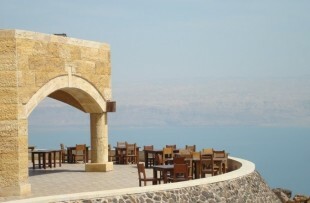 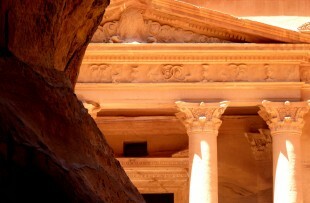 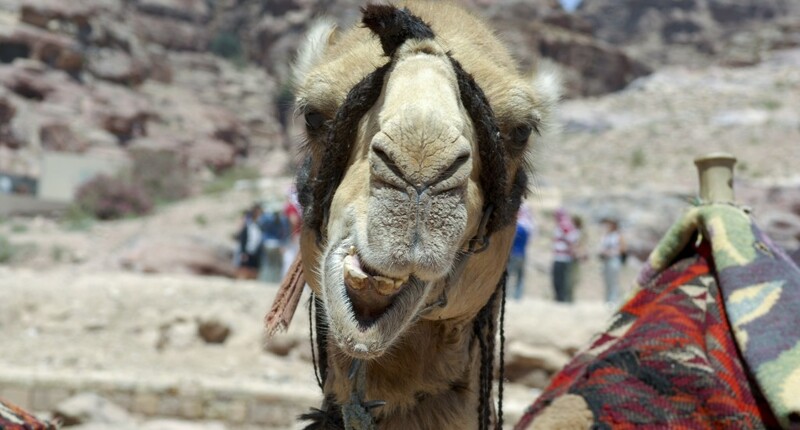 You arrive at your Petra hotel for a three night stay. 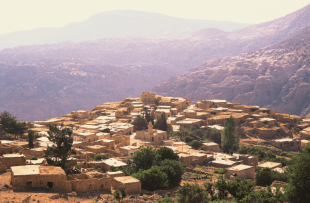 You travel to Little Petra for a taster of things to come and from where you climb over the mountains following the back route to Petra via The Monastery. 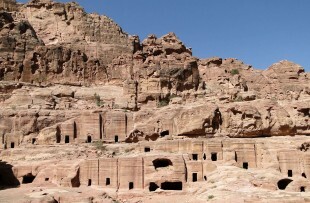 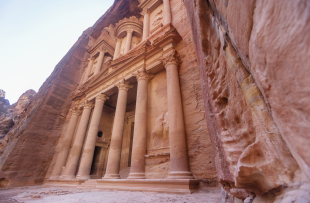 You have a tour of the ancient city of Petra today, beginning along the Siq Canyon, to the Treasury Tomb and through the heart of the site to the huge Qasr El Bint temple. 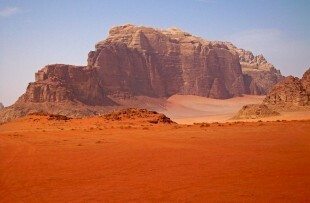 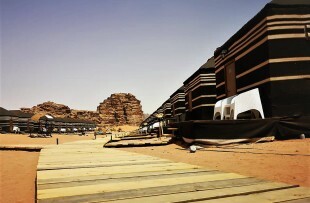 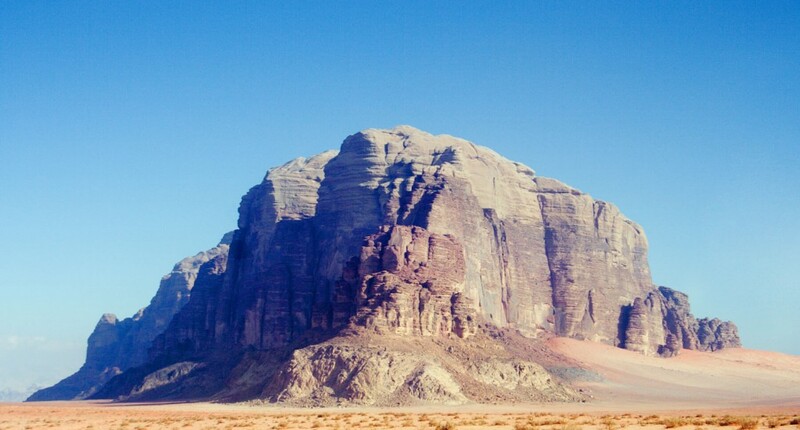 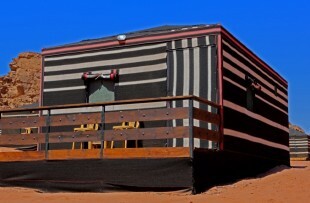 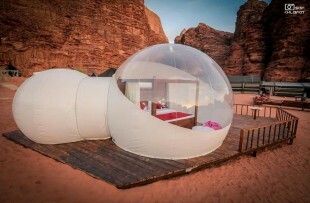 Head to Wadi Rum today for a two night stay in this amazing place. 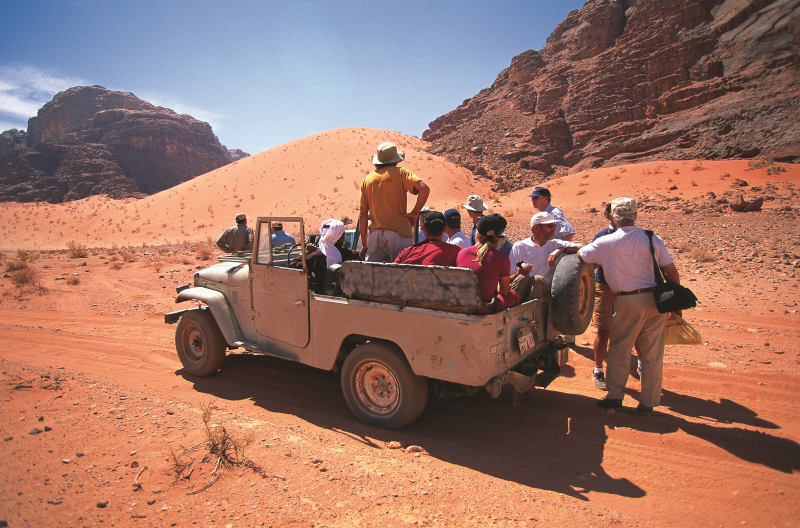 Your exploration begins with a Jeep tour guided by a local Bedouin. 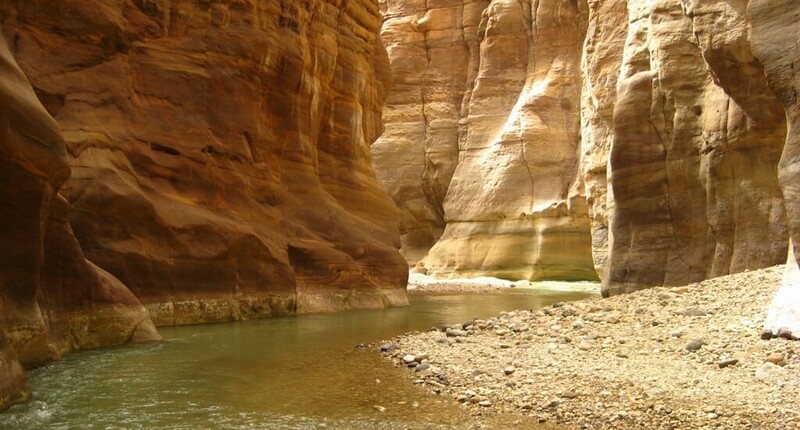 Spend the whole day out exploring deep into the wadi, seeing canyons, rock bridges and jaw-dropping landscapes. 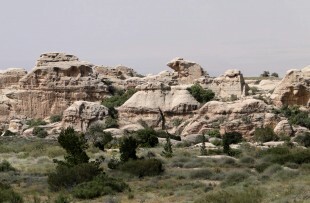 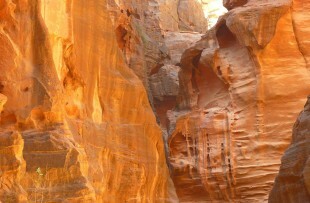 You're taken to Dana Nature Reserve today where you walk the White Dome trail around the head of this remarkable canyon. 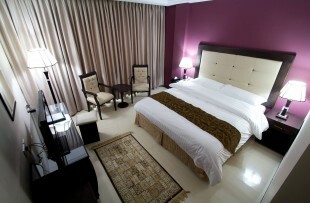 You spend the night at the RSCN's Dana Guesthouse. 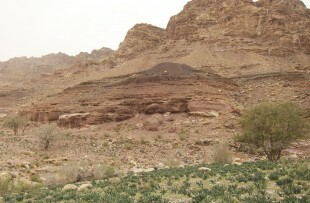 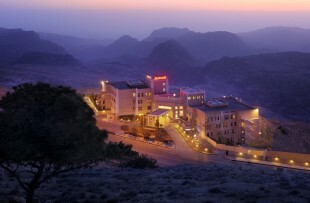 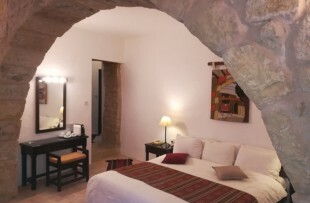 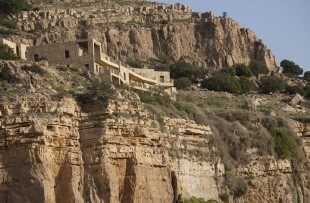 With your guide you walk down the dramatic canyon, Wadi Feynan, to the amazing Feynan Eco-lodge, also run by the RSCN. 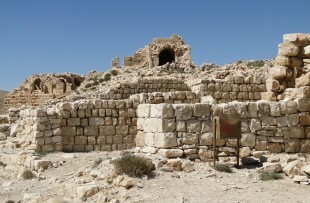 If you've time and energy you can explore the old copper workings and Byzantine settlements in the area. 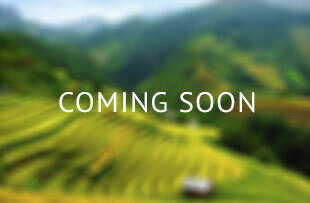 Today you have at your leisure. 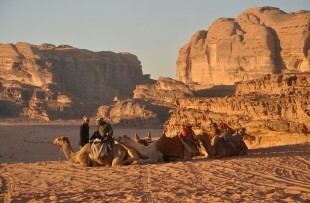 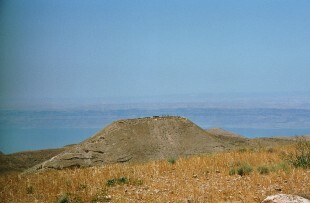 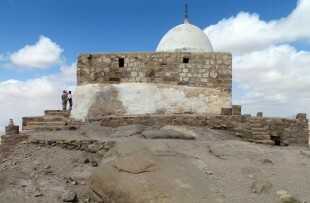 Check the days schedule of activities, which include fascinating guided hikes and local Bedouin experiences. 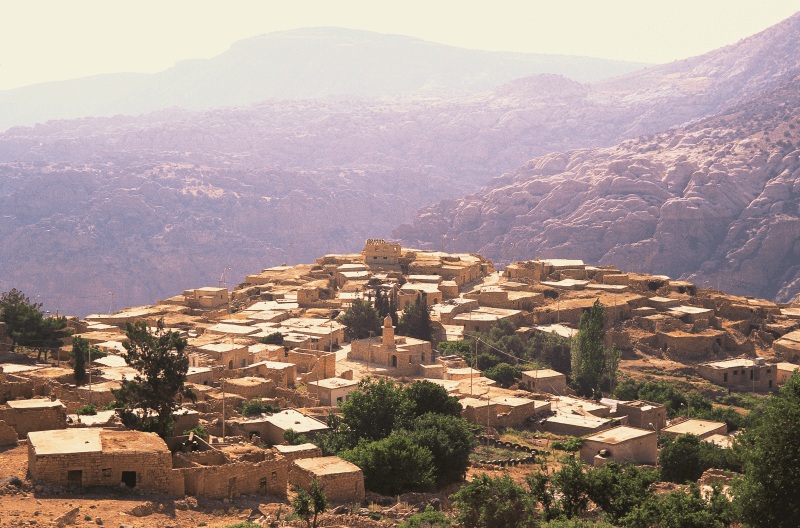 Start the day driving back along part of the King's Highway to the stunning Mujib Gorge, arriving at your chalet for an overnight stay. 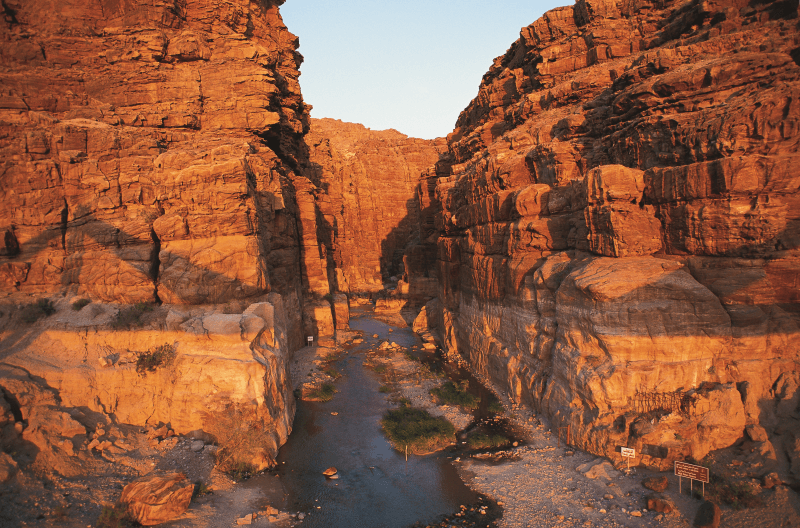 Before arriving at your Hot Springs Ma'in hotel for your final two nights, you take the Siq trail, following the river between towering cliffs to the base of a large waterfall. 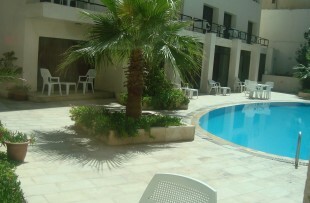 A day to relax and have a well deserved spa treatment or two. 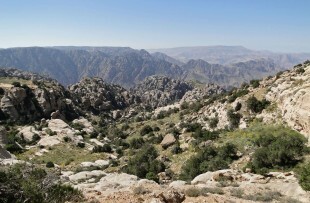 Or perhaps explore more of the Mujib reserve and its many canyon trails. 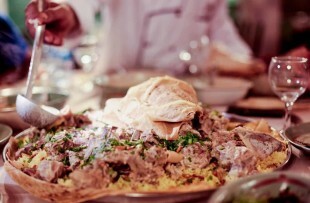 Ma assalaameh! 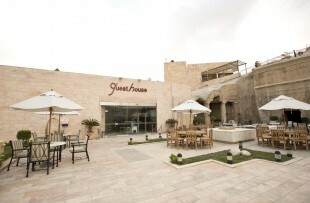 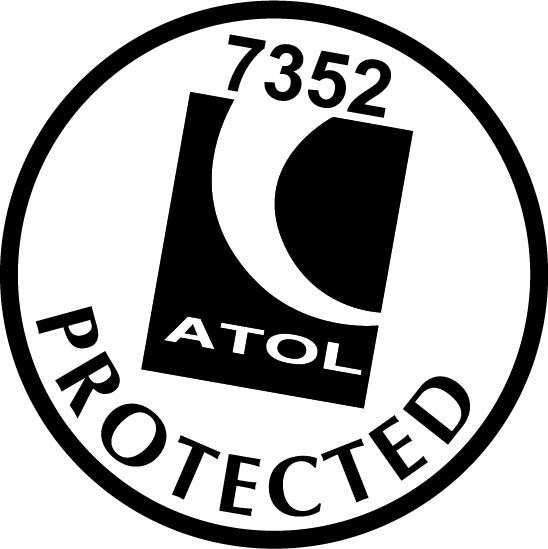 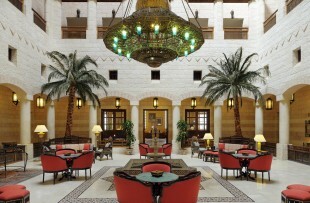 You have a transfer back to Amman Airport today for your flight back to the UK. 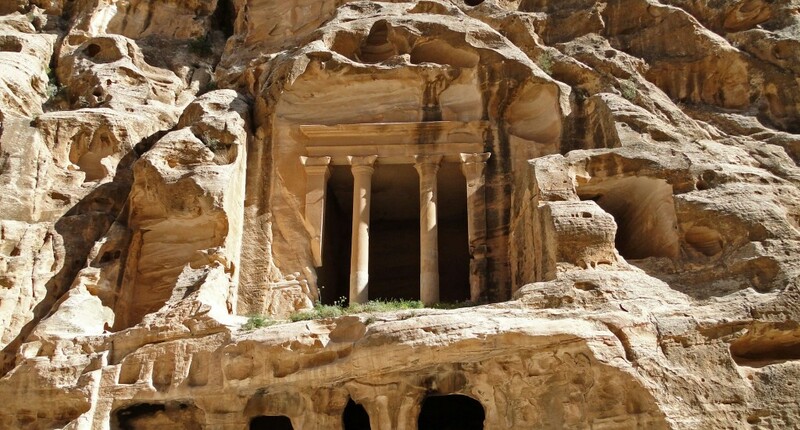 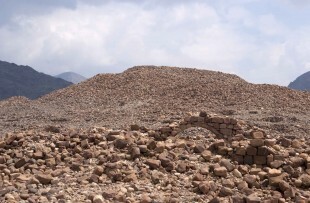 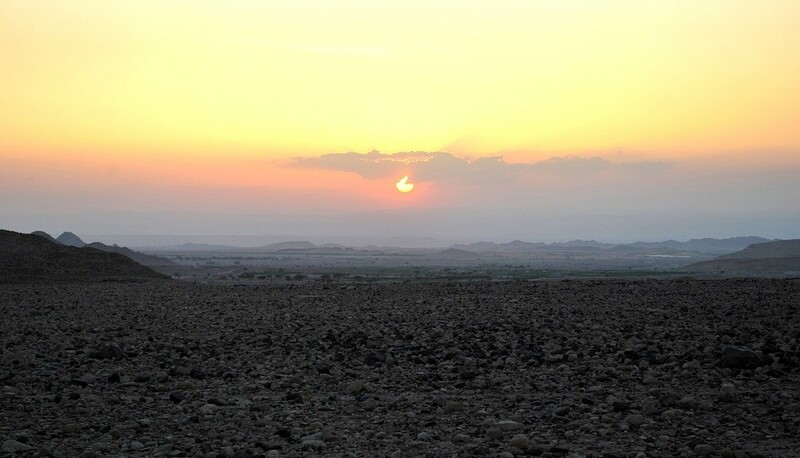 To truly see Jordan and its hidden gems, you must leave the car and take to foot. 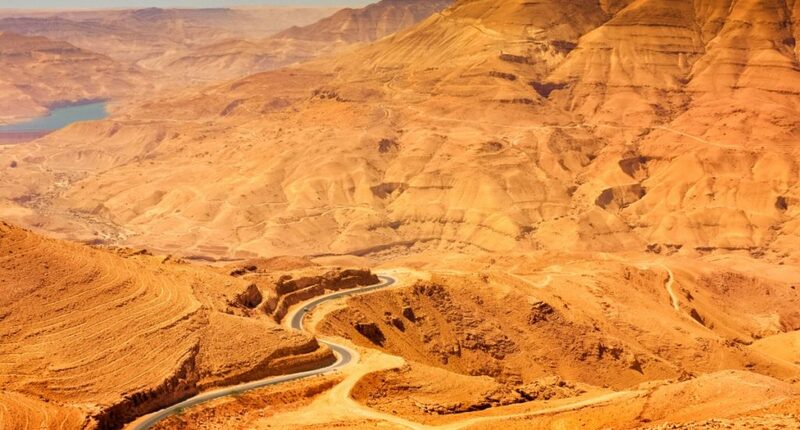 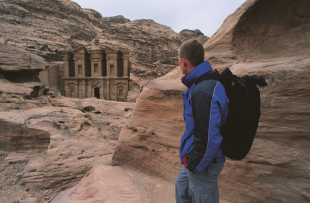 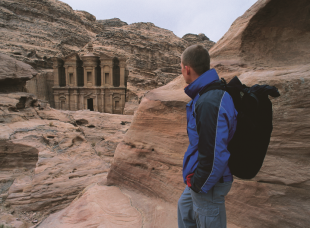 Jordan has a remarkable number of scenic trails with views that leave you breathless. 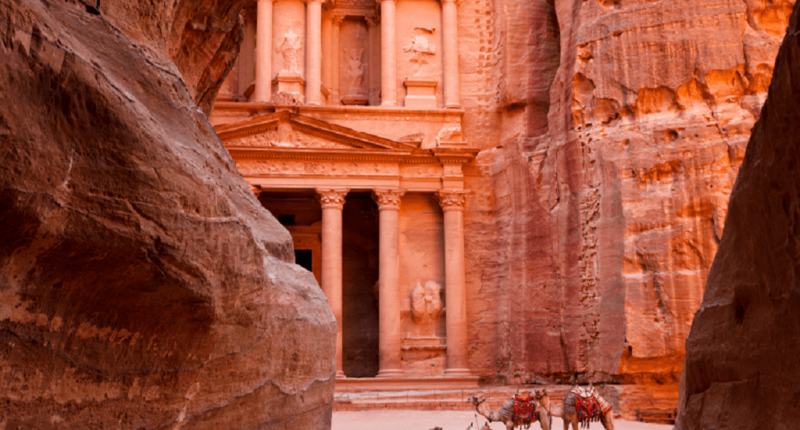 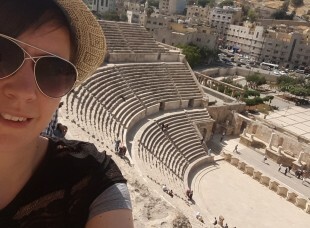 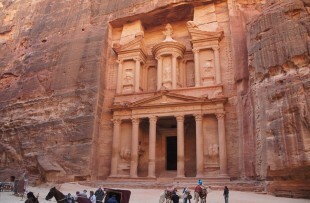 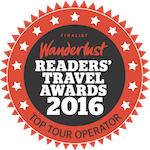 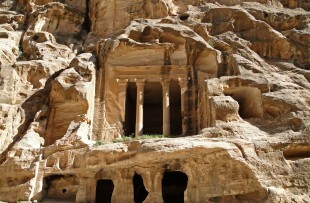 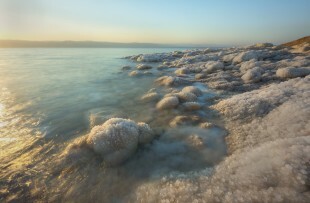 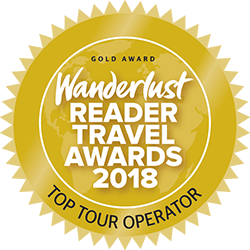 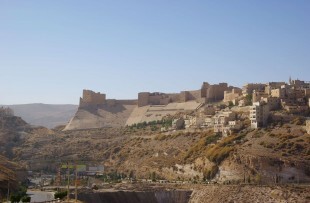 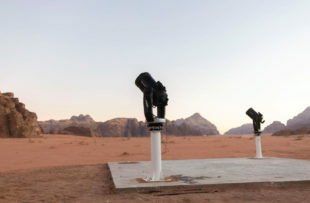 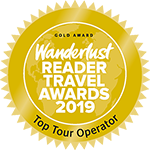 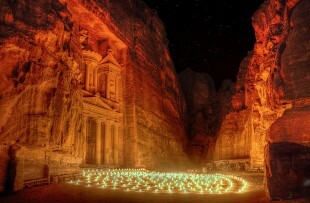 This itinerary is for those looking for a more adventurous journey through Jordan and wishing to go ‘behind the scenes’. 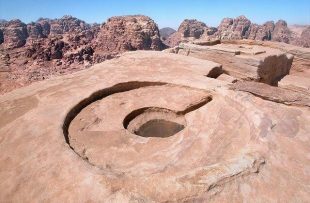 We begin with an extensive exploration of Petra’s trails and ‘back-roads’, before following the road south to the Wadi Rum for a walk through the desert. 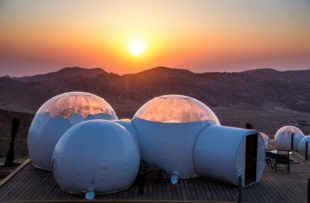 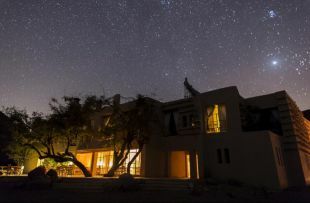 Heading back north, you reach the Dana Biosphere Reserve where you have three nights to explore this ecological heritage of Jordan. 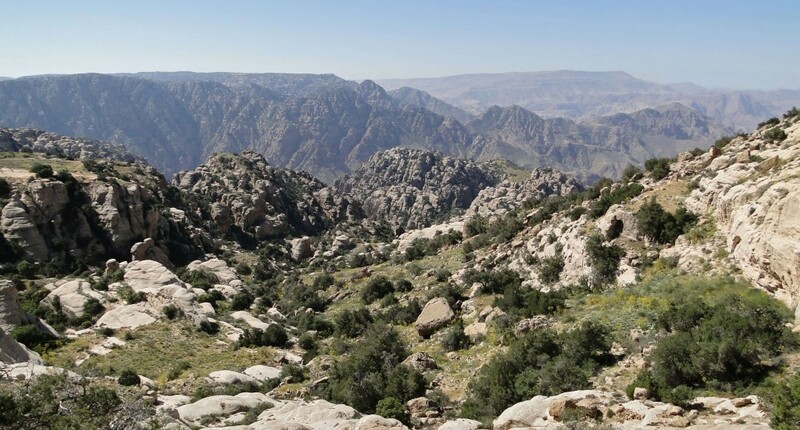 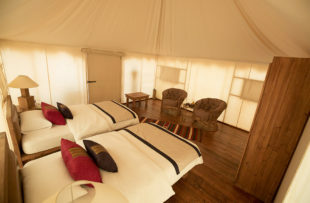 Your final three nights are spent in the Mujib Biosphere Reserve which offers the adventurer a plethora of self-guided and guided canyon trails.